Join in this Wednesday 06 February 2019 live from 2000 - 2300pmCET for Eurovision Radio International this week. 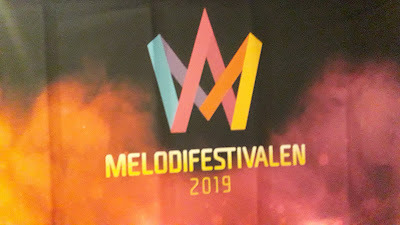 In this first Semi Final Melodifestivalen 2019 seven artists competed to advance in to the Grand Final (and Second Chance round) of Melodifestivalen 2019 to be held in Stockholm's Friends Arena on 09 March 2019.Eurovision Radio International was in Gothenburg and in addition to listening to the interviews on the show this week there will also be the chance to see the interviews on our YouTube Channel. Also there are a number of nice photos which you can view via this website: Melodifestivalen 2019 - Semi Final 1 - complete coverage. 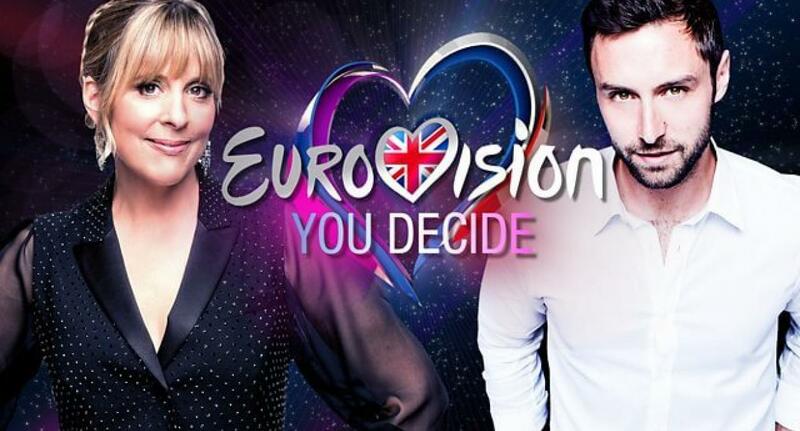 Plus there will be Eurovision News, Birthday File, Cover Spot, Eurovision Spotlight and new releases by Eurovision artists. 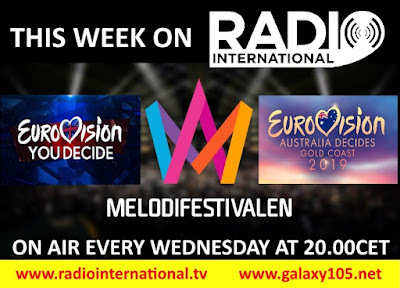 Join in this Wednesday 06 February 2019 live from 2000 - 2300pmCET for Eurovision Radio International this week. 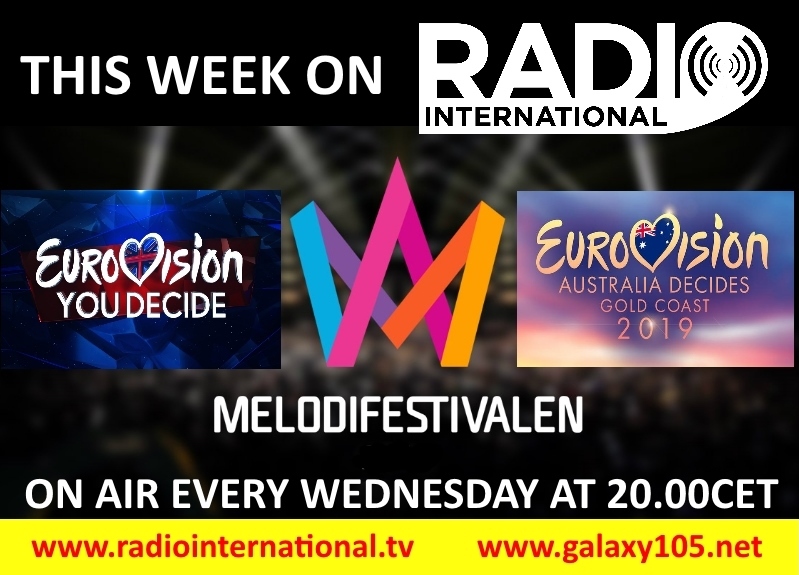 Melodifestivalen 2019 - Semi Final 1 Recap with interviews with all the artists and Christer Bjoerkman, the Executive Producer of the show.